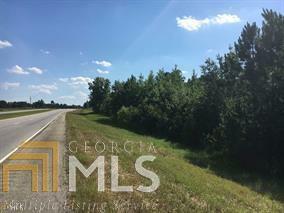 18.94 acres of wooded and open land with road frontage to the By Pass and Miller Street Ext. Owner is willing to rezone to a commercial property. This location is perfect for your business or investment as this area of the Bi-Pass and 80 is developing. Owner is willing to divide for the right price and is ready to make a deal. Call today! Listing provided courtesy of Re/Max Preferred Realty. © 2019 Georgia Multiple Listing Service, Inc. All rights reserved. Information Deemed Reliable But Not Guaranteed.